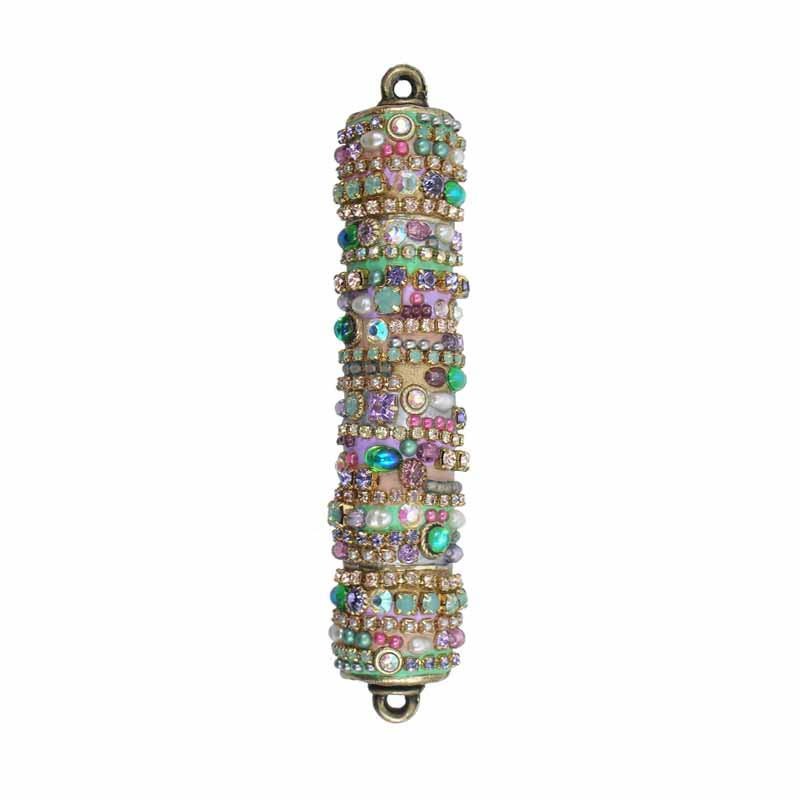 Pearls and pastel crystals make for a sweet and charming Mezuzah. The perfect present for a baby shower. 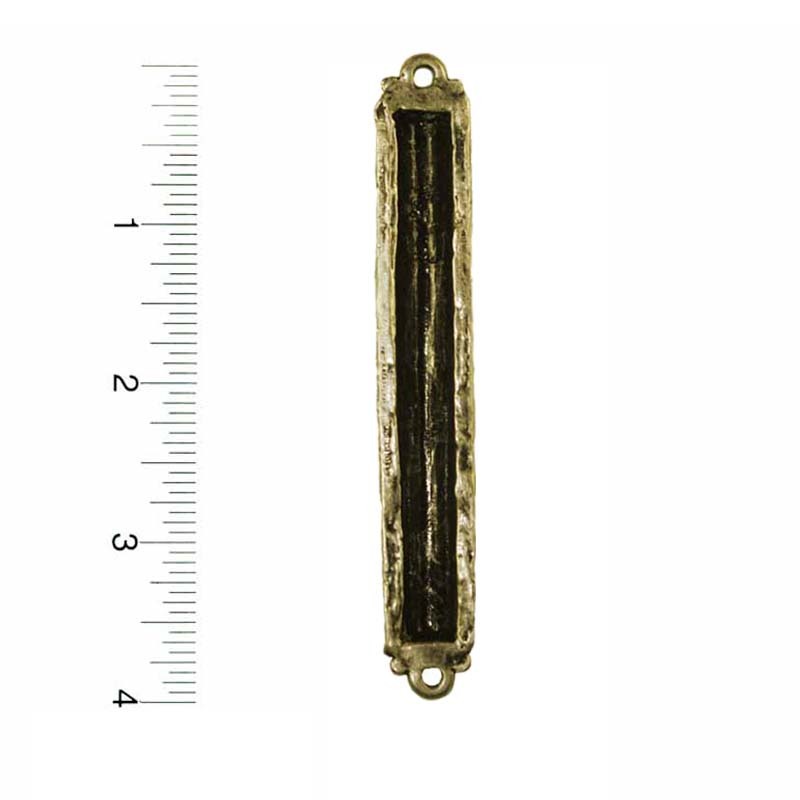 This delicate mezuzah can be placed in the doorway to a nursery or kids room.